The VSR Council now reaches five continents - in six short months. Read how it happened and why. The VSR Council now has 5 membership levels to choose from. Pick one that best fits your needs. VSR Advisory Services now available for customizing VSR learnings and tools to client-specific needs. Four weekly, live instructor web sessions per course. Immediate registration urged. Want to boost your impact by quickly getting on top of the latest VSR industry thinking, skills and methods? 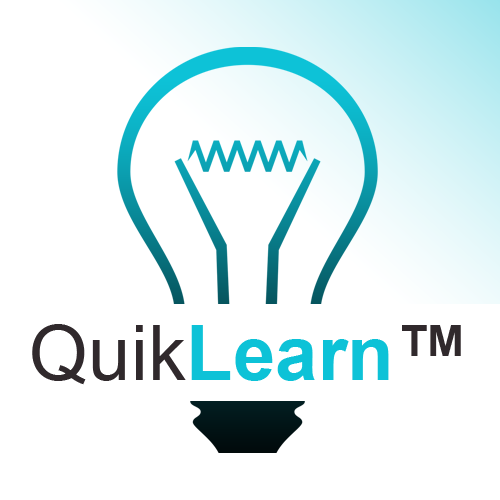 To help you do that, The Value Academy (TVA) has announced four new July-August "QuikLearn (QL)" courses. Class size limited. Register now. 1) Fast, Convenient Learning: QLs deliver high impact courses in 10 hour/month "topic chunks" (four hours of instruction and 6 hours of exercises and feedback for each course), Select your course priorities to fit your schedule. 2) Highly Interactive: Instructors are live, participants interact during class and via online discussion groups between classes. 3) Top Instructors: QLs have world-class, highly talented instructors who've successfully lived the VSR life. 4) Latest Worldwide Content: QLs leverage the latest learnings from the VSR Council's global community, including our high recent, highly acclaimed "Value Summit". Courses distill what's new and vital in the changing VSR world. Quench your VSR knowledge thirst. Up your career impact. The VSR Council now has five Membership Levels to help you thrive. The Value Selling & Realization (VSR) Council is the world's only engaged and inspired community of Value Selling practitioners, Value Consultants, Value Engineers, Value Marketing and Value Realization experts. As an organized and collaborative network, we help each other solve our biggest challenges and share best practices within a candid, trusted, and sharing environment. Collaboration fueled by inspiring events and forums raises the standard for value selling and realization client's success. Saving you time and effort by helping you customize the latest in high impact Value Selling & Realization methods, tools and best practices to your specific needs. In six short months, the Value Council has grown from three people with an idea, to a five continent value community comprised of hundreds of active, enthusiastic members, operating committees, publications, tools, best practices, methods, blogs and daily interactions. All committed to working together to boost the value success of technology providers and buyers. October 19, 2015: Founder's Meeting in Dallas: This one-day, on-site, high energy VSR leaders brainstorming session focused on if the VSR Council should go forward, and if so how. We expected 15 attendees from leading VSR firms. 22 showed up. They confirmed the VSR Council concept was vitally needed and should be actively rolled out. October 30, 2016: Initial VSR Council Workgroups are formed ("Thought Leadership" and "Education and Certification") and immediately begin work on creating new VSR offerings, such as solution provider's maturity assessment models and The Value Academy courses. Over 30 VSR members are now actively involved in these high energy groups. Interested volunteers can contact info@vsrcouncil.org for more information. November, 2015 - VSR Council Website Goes Live: The central informational source for all things VSR, our website is at vsrcouncil.org. Growing daily, it already provides an ever-expanding wealth of value knowledge for members and visitors. February 29, March 1, 2016 - VSR Value Summit Held in Dallas to share insights and strategies and to network with leaders, in order to boost value selling & realization supply and demand. We expected 100 attendees at this, our inaugural event. 160 showed up. Initially planned on 15 speakers, ended up with 25. Expected 40 pre-conference attendees for The Value Academy's Mini-Courses. 79 showed up. Our favorite attendee quote - "Fantastic and above expectations". (Click here to see testimonial videos) Received overwhelming support for a follow-on conference in 2017. 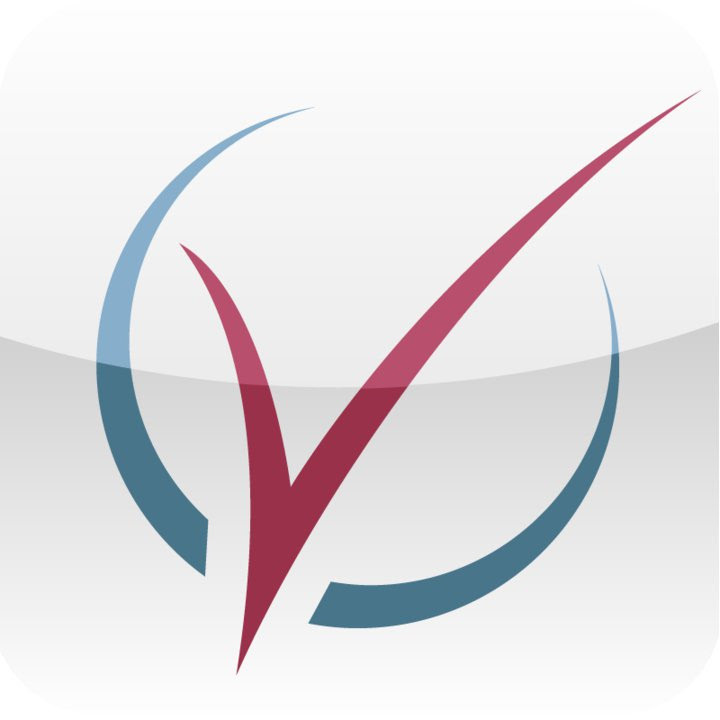 March, 2016: LinkedIn VSR Group formed. Created from scratch. Has already grown to 278 members. See it here. March, 2016: Invitations to professional groups: VSR Council Founder, Shimon Abouzaglo, gave invited presentations to professional groups interested in value achievement. Examples include (SA: Need exact names for these - plus any others not shown here) PM/BA World, (Denver), MBA association-Dallas. May 26, 2016: New VSR Membership levels announced, to fit the needs of our constantly growing global community. Click here. VSR Council Recruiting Services Announced. We've just joined forces with Chuck Smith, industry innovator and founder of NewHire. - Two weeks of The Value Academy training and certification to arm your new employee with the latest insights and tools for value success. Check out the VSR Council sponsored webinar "From a Business Case to a Case for Change". 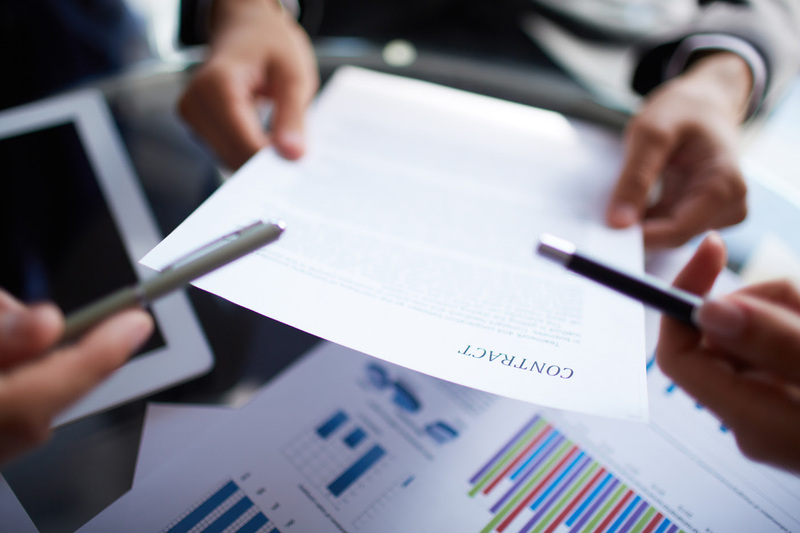 Your business case methods from last year no longer cut it. Learn what Tom Pisello, VSR industry veteran and founder of Alinean, has identified that is new and different. Founded by industry pioneer, Julie Thomas. Trainer, consultant, author, speaker, motivator - Julie excels at all, and provides VSR Council members with the latest in selling effectiveness learning. Totally Optimised Projects (TOPS). Headquartered in Melbourne, Australia, and founded by Jed Simms, TOPS has a 20+ year record in helping enterprises achieve full value returns from their key technology investments. For more information, click here. Objective Management Group (OMG). 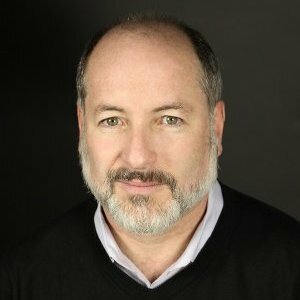 Founded by sales industry innovator, Dave Kurlan, OMG assessments for sales forces and sales candidates now exceed 1,000,000 sales people and 11,000 firms. Have value news and/or suggestions for our Newsletter? Contact VSR Newsletter Editor, Jack Keen at Jack.Keen@VSRCouncil.org.